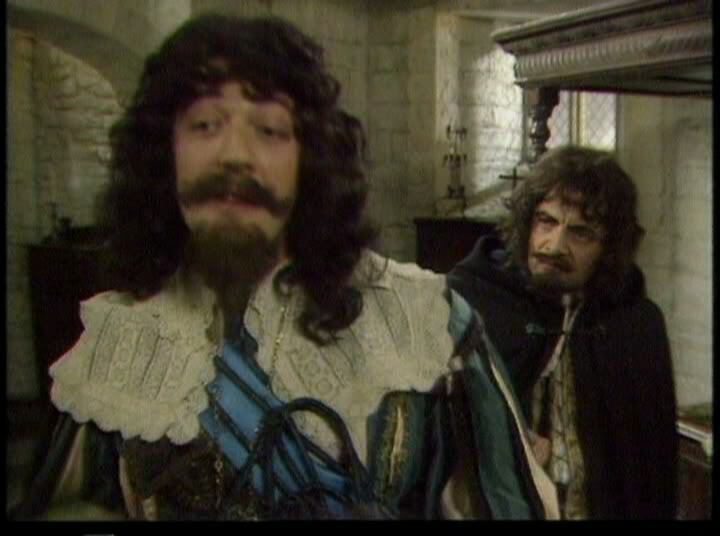 Fans of Blackadder may know that there was a Blackadder Comic Relief sketch known as the Cavalier Years. 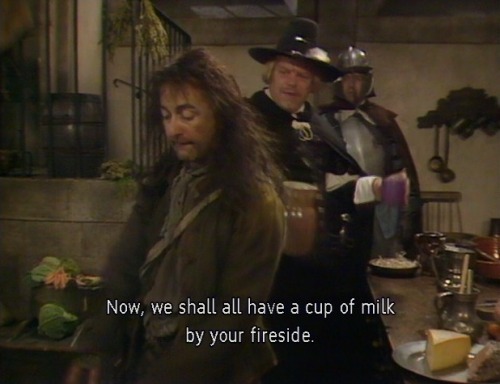 What is perhaps not so well known though, is that another sketch came about due to ideas that were talked about for a fifth Blackadder series. The 15 minute Blackadder Comic Relief sketch that most fans will know, was broadcast on Red Nose Day Friday 5 February 1988. The Cavalier Years starred Rowan Atkinson, Tony Robinson, and Stephen Fry. Warren Clark ( a previous guest star in Blackadder 2) also puts in an appearance as Oliver Cromwell. The Cavalier Years is a fun sketch, with Stephen Fry’s parody of Prince Charles still funny to this day. And so we go onto the sketch that few people know about – Spider-Plant Man! Now, obviously this is not Blackadder, but it does have two of the main stars. There’s a good reason for this. The idea for Spider-Plant Man came from discussions that were had for a fifth series of Blackadder that might have been called ‘Batadder’. This would have been (if it wasn’t obvious already) a Blackadder/Batman parody. As it was though, no fifth series of Blackadder was ever made. As much as we’d love to see one, it seems unlikely that it will happen any time soon. 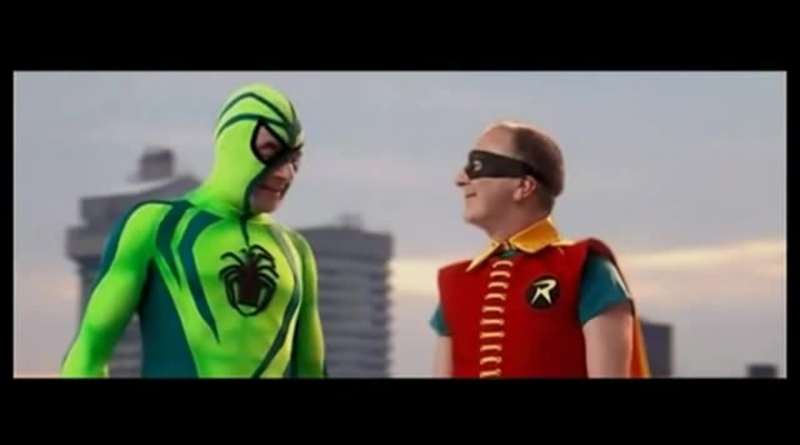 The Spider-Plant Man aired on 11 March 2005. In addition to Rowan Atkinson and Tony Robinson, another Blackadder cast member to feature was Jim Broadbent. He has previously played Don Speekingleesh in “The Queen of Spain’s Beard” in the first series of The Black Adder in 1983. He also played the role of Prince Albert in Blackadder’s Christmas Carol. Now in all honesty, this comic relief sketch isn’t the funniest. BUT, right at the end there’s a line or two which sounds EXACTLY like the sort of thing they would have included in Blackadder. Well, am I glad you did that. In fact, I’m as glad as Bernard Gladboy McGlad, on the gladdest day of his life when he’d just won the gladdest man in North Gladmanshire competition, beating into second place Gladys the Glad.